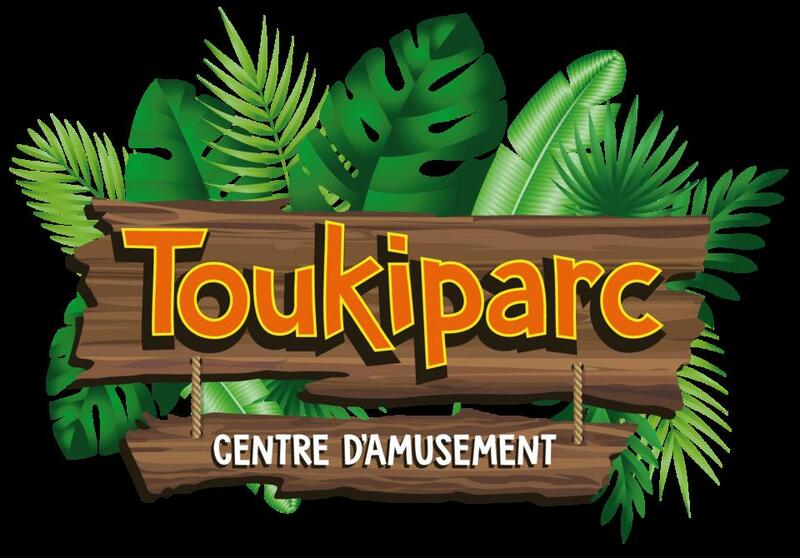 You will be welcome to have a unique experience in Toukiparc (opening scheduled June 2018). 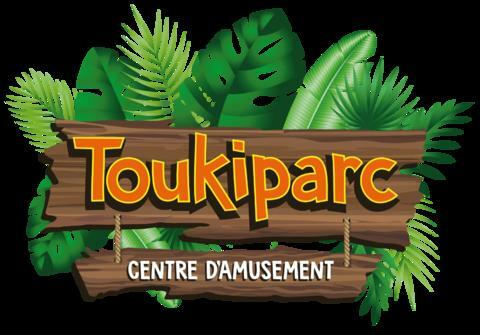 Toukiparc is the largest amusement center in Abitibi-Témiscamingue with a total surface area of 15 000 square feet. Including an area for the 0-3 years, a gigantic module for the oldest, virtual games and a 3D cinema. 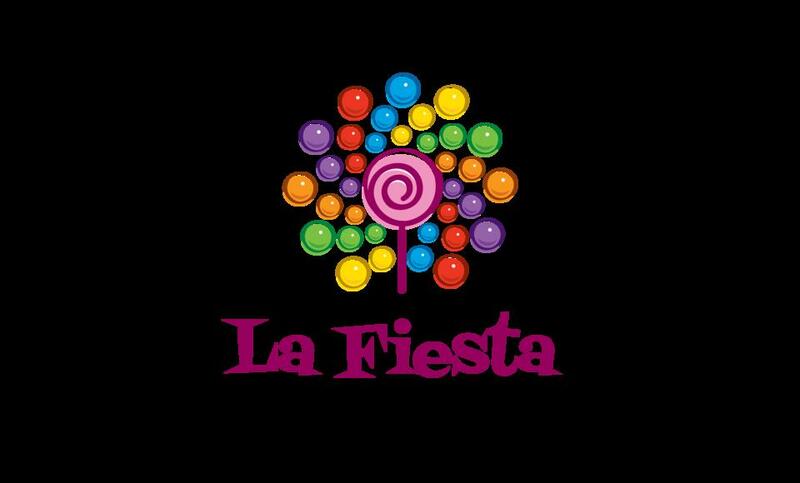 Restauration service on site, room rental for birthdays and other events, a shop '' La Fiesta '' (candy, balloons, gift ideas).